Here I am in my second week of puppy ownership. Wade has been getting better about his social skills. I’ve been physically presenting dogs to him, booty-first, in an attempt to teach him how he should properly greet another dog. So far, so good. He definitely prefers big dogs, and tries to play with little dogs, (unfortunately, the little dogs are usually older and don’t want to play anymore). We’re working on some trick training, along with his basic obedience. He knows sit VERY well, he’s got a down, shake, high-five, drop it, and “hup!” over a broom handle. Detailed post to follow. Wade’s new favorite things are his toys. 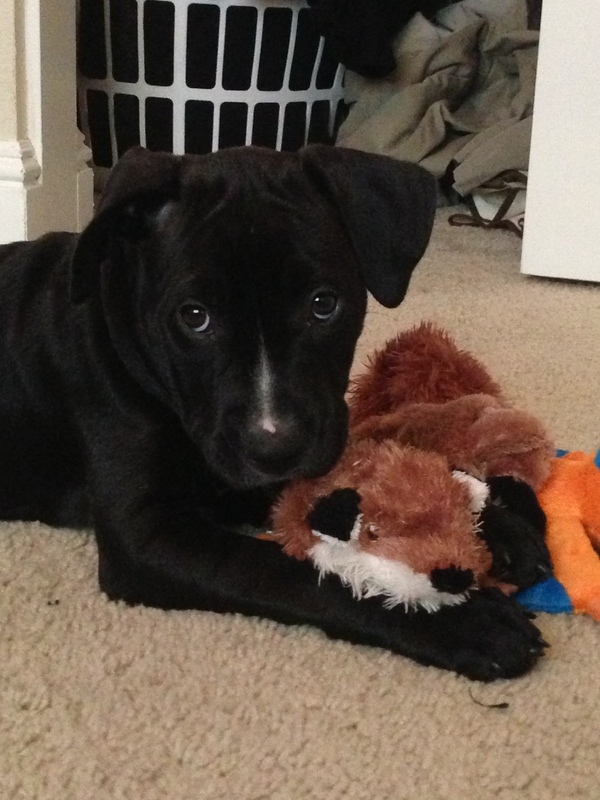 We cracked and bought him some stuffed animal toys… He LOVES them! Fit’n’Furry Investigates: What Pet is Right for My Child? “Pleeeeeeeeeeaaaaassssse?! He’s so cute! I promise I’ll look after him! I’ll do everything for him. He’ll be mine! You won’t have to do a thing! Please can we get him, Pleeeeeeeeeeaaaaassssse? !” A familiar sound at shelters, pet stores and adoption events, a child’s plea for a pet is cute (unless it’s a shrill cry) but as a parent you may be wondering – when is the right age for your young one to take care of an animal. What pet is right for him? Is he an appropriate age? Is he responsible enough? How much of the work am I going to end up with? Each child and family is different, but here are some guidelines to keep in mind before taking your little bi-ped to adopt a new quadruped family member. The ASPCA recommends different animals for different ages for first time little pet owners. Between the ages of three and five, your child is learning about contact and empathy. 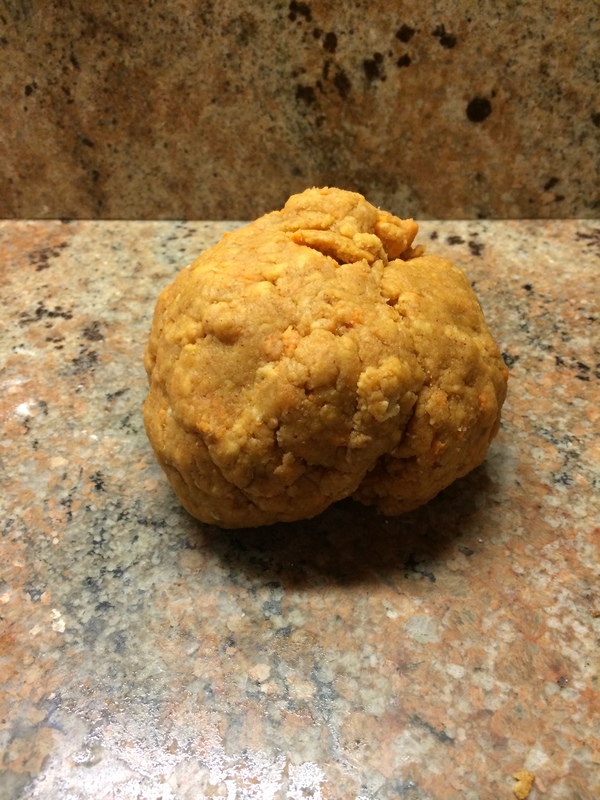 ASPCA experts recommend a guinea pig for a pet. 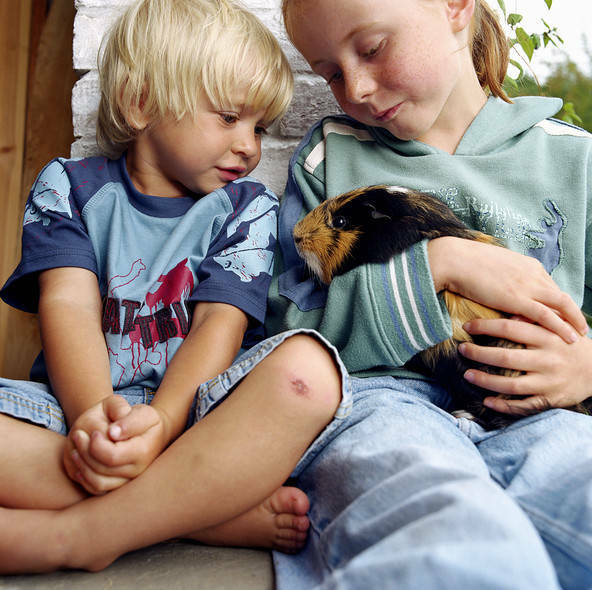 “Guinea pigs like to be held, seldom bite and will whistle when excited or happy, to the delight of most kids. Your child can also help with responsibilities by filling the water bottle and food dish.” Of course, mom or dad will need to supervise playtime and make sure that the cage is washed properly. For five to ten year olds, small pets such as gerbils, rats, hamsters and fish are recommended for learning proper care and pet hygiene. This keeps the parent’s involvement (aka: work) to a minimum. Children at this age tend to have a short attention span. Keep watch that your child is giving clean water and is feeding the appropriate amount of food. They can help with chores such as cleaning the cage, washing the toys and measuring the food. 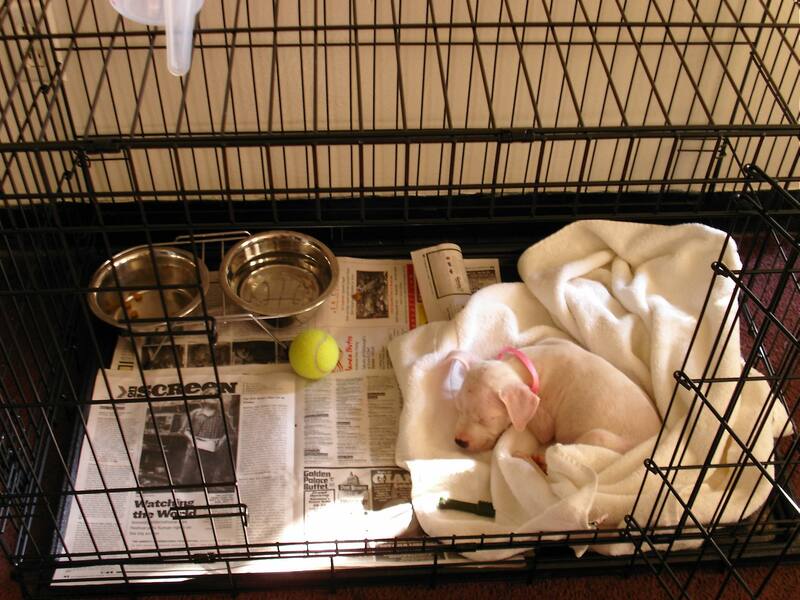 These steps are vital before adopting larger pets that require more dedication. During this time of learning, your child is gaining confidence and a sense of responsibility which will bring them to the next step, if wanted. 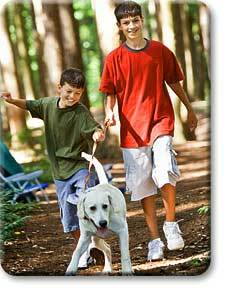 Tweens are generally known to have the greatest interest in owning a dog or cat. They are mature enough to clean the litter box, and keep them watered and fed properly. For walking, they should not do so independently until they are typically over the age of 15. This is because kids under this age may not know how or be physically able to handle dangerous situations that may arise, such as unleashed dogs. Kids of this age group can also attend training classes for Pooch; a wonderful learning opportunity! This is an age of reliance but parents should still keep tabs on how the pet is doing in terms of hygiene and diet. Once your child reaches teenage-dom, they tend to become very busy with extracurricular activities, friends, school, and more. 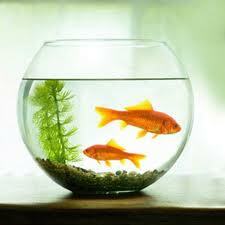 The ASPCA mentions birds or fish for first-time-teen pet owners. Your rapidly growing and maturing “little ones” will soon find themselves going to college and leaving their nest. So, remember that any pet is a FOREVER pet and the parent may end up with Fido or Fluffy for a very long amount of time. It is up to the parent to create and keep guidelines for their child. Sure, they may make the promises to feed, water, clean, play and care with those cute little faces at the shelter. However, the situation may turn into the parent taking all the responsibility once the child finds out that it’s not all fun and games to own a pet. A great way to build trust that your child will take care of their pet is for them to use their allowance money to purchase treats, beds and toys. GlobalAnimal.org says that immediate positive reinforcement is a perfect and productive way to praise your child for a job well done; more confidence boosting and a feeling of responsibility. An outline to read with your child can be found here. No matter what and when your child decides to take on a new pet, it is the family’s duty to make sure that the pet is well looked after; it’s just a matter of how much time and effort everyone is willing to dedicate. At the beginning of every year, we make a pact with ourselves to make the next year better than the last. We pick a resolution and vow to stick to it in order to make a positive change in our life – but, what about your furry companions? Believe it or not, your pup probably has a very similar list of things that they would like to change about their lives (even if they don’t know it! 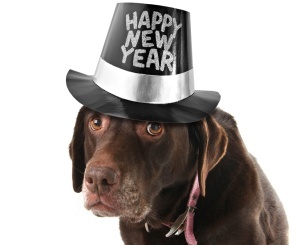 ), so when making your New Year’s Resolution for 2012, be sure to include one for your dog as well. By helping your pet improve their life, you may also be completing your goal as well! Dogs crave mental stimulation, and what better way to give their brain some exercise than to teach them some new commands? Is your pup pulling on leash? Jumping all over your guests? Peeing in the house? 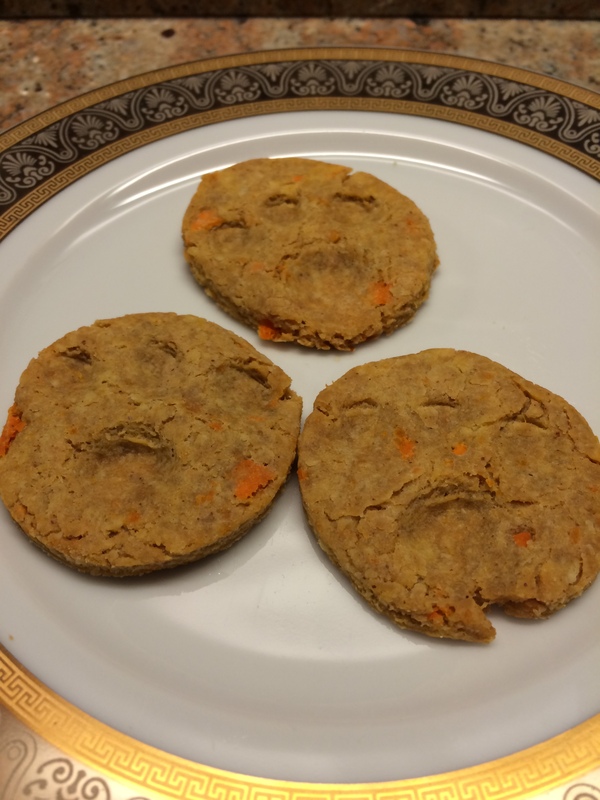 Then you will be getting a two-for-one special when you teach your dog a fun “trick” (because that is what all dog training commands basically are!) that will not only give him a way to release some mental energy, but also improve your relationship. A good mannered dog means less stress not only for you, but for Fido as well. Dogs are social animals that crave companionship not only with people, but with their fellow dogs as well. Making sure that Fido has regular play dates with his doggie pals will not only tire him out, but also give him to opportunity to be a “real” dog. Keeping dogs socialized, especially from a young age, lessens the likelihood of dog-to-dog issues. 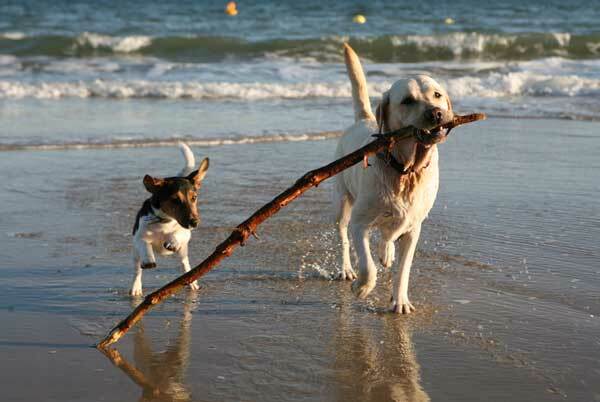 Also, studies have shown that having a dog lengthens your life, so grab Fido’s favorite toy and have a ball! 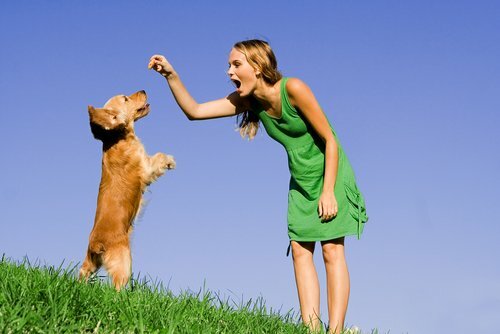 Like humans, dogs need a balanced diet and regular exercise to stay in the best shape possible and live a happy life. 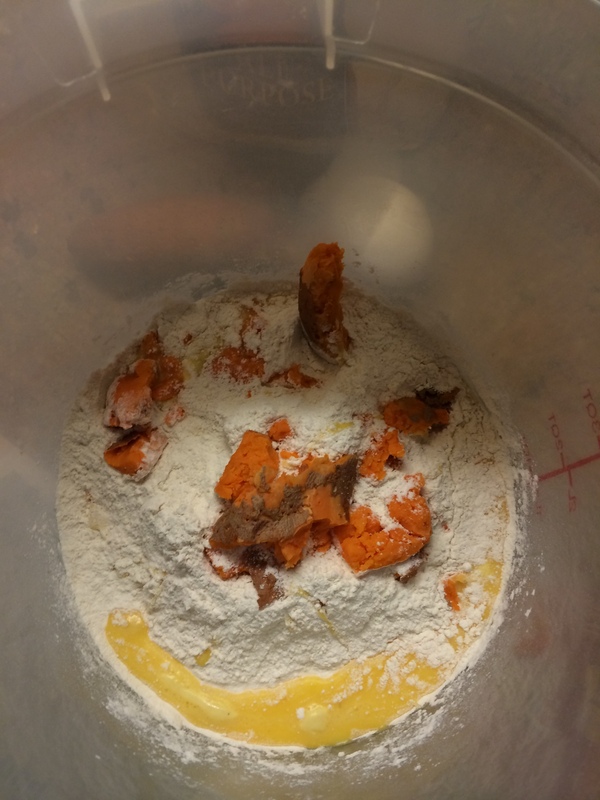 Take a look at the ingredients in your dog’s food and make sure that the first thing on the list is an actual protein (“byproducts” don’t count! ), and cut out all but the occasional table scrap. Daily walks, runs, or fetch sessions will keep your pup in tip-top shape, give them more energy, and let them live longer lives. Keeping a healthy pet requires a little more time on your part, but your wallet will thank you when you don’t have to make quarterly visits to the vet! It is always rewarding to give back to those that are less fortunate than ourselves, and dogs feel the same way! 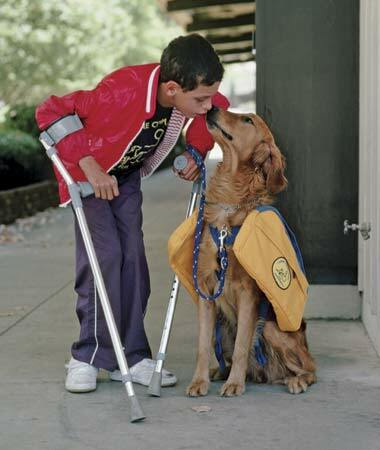 Don’t keep those big brown eyes and sweet personality all to yourself – sign Fido up to visit your local hospital, special needs school, or assisted living facility to brighten someone’s day. Having a doggie companion while undergoing or recovering from a procedure can serve as a distraction and make pain more bearable, or help a shy child feel confident enough to read out-loud. 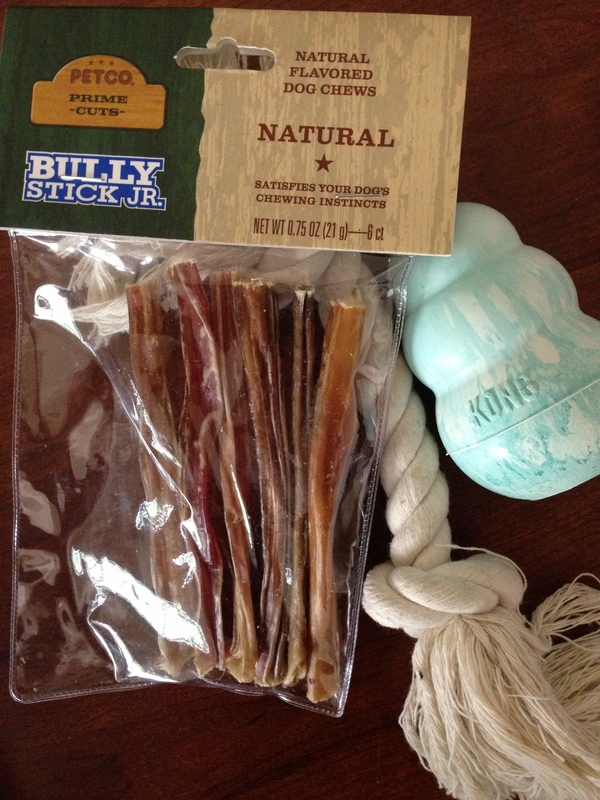 To your dog, giving is just as fun as receiving! Obesity is a growing and serious problem among dogs, just as it is with people. 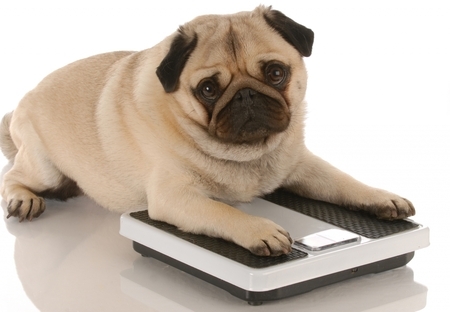 Overweight dogs have shorter lives, less energy, and are more prone to arthritis. Losing weight is the number one resolution among humans, so take Fido with you on your morning walk or jog and you’ll be fulfilling not one, but two goals! Getting back into shape is always easier with a partner to keep you company and occasionally drag you out of bed on those cold mornings! 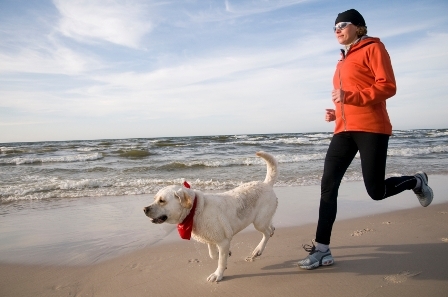 Getting fit with your dog will not only help your figure, but strengthen your relationship with Fido as well. 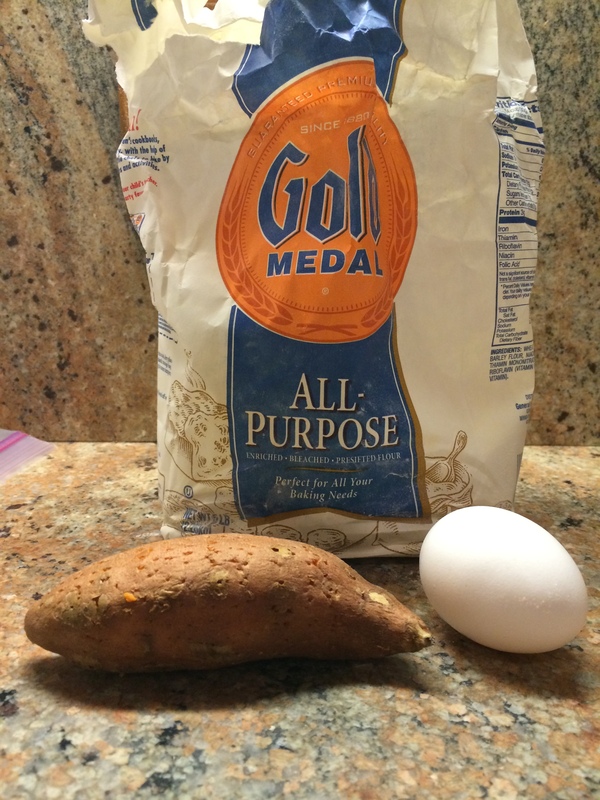 Whichever New Year’s resolution (or resolutions!) you choose, we wish you the best success! Even if your resolution isn’t on this list, we hope that your positive change in Fido’s life lasts beyond the upcoming twelve months and transforms into a healthy and happy habit. Make 2012 the year that you and Fido work not only on yourselves, but also on your bond with each other as well. Happy New Year! 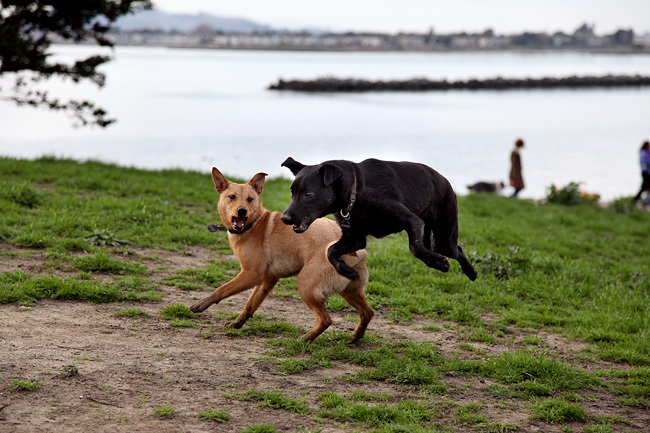 Are Dog Parks Right for your Pooch? There are ma ny things to consider when making the decision to adopt a dog or puppy; what supplies you will need, choosing a veterinarian, selecting a good food, and how you will socialize them. Many new and veteran dog owners immediately think of dog parks as the perfect way to exercise and socialize their dog-but are dog parks the right choice for your pooch? There are both advantages and disadvantages to going to a dog park, and deciding whether your pet is suited for this kind of dog-to-dog interaction should be evaluated thoroughly to ensure that this will benefit his socialization skills rather than hinder them. Would my dog enjoy going to the dog park? When considering taking your dog to a dog park, owners should first evaluate their dog on a few different levels, such as age, play style, health, and their overall temperament. Age: Puppies under 4 months of age should never go to a dog park as their immune systems are more susceptible to illness. Dogs that have reached maturity (generally around 2 years) and elderly dogs are more selective with their friends and may not be as outgoing or welcoming as they were when they were puppies. When introducing your mature dog to new friends, you should always proceed slowly and not assume that because your pooch has other doggie friends that he would appreciate being thrown into a new situation with a large number of “strangers”. 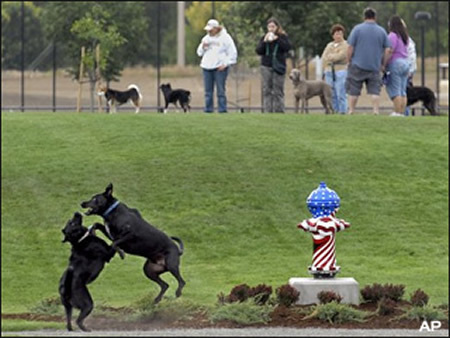 Play style: Different breeds of dogs have very different styles of playing, and you should evaluate the other dogs in the park at the time you arrive to see if your baby would fit in. For example, if the majority of the park patrons are large breed dogs that like to body slam each other (i.e., Labradors), then it may not be the best time to bring in your Australian Shepard who has a more reserved play style. Health: Dogs who have had any communicable health issues in the past 30 days should not go to dog parks. It is always a good idea to visit your veterinarian beforehand to ensure that your dog is healthy enough to go to dog parks. 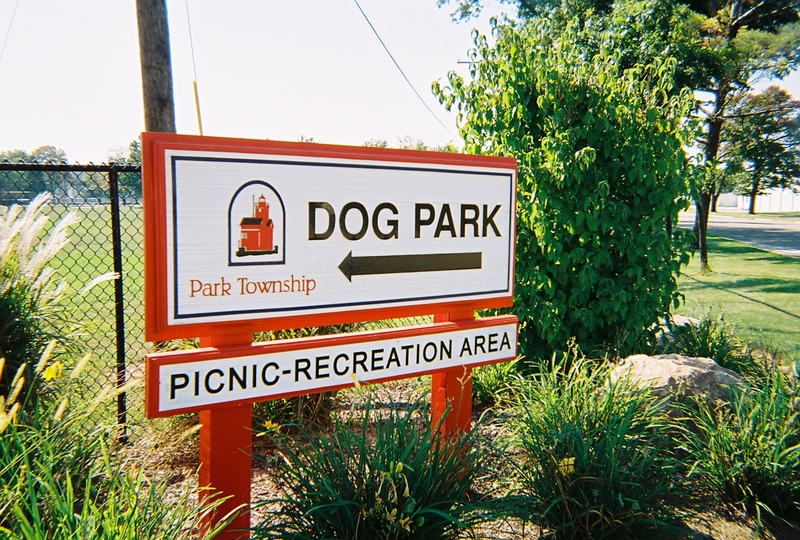 Official dog parks should always have posted signs requiring that all dogs that enter the play area must be vaccinated; make sure that your pooch is up-to-date on his Rabies, Distemper/Parvo, and Bordetella shots (for more information on Canine Cough, see our post here). 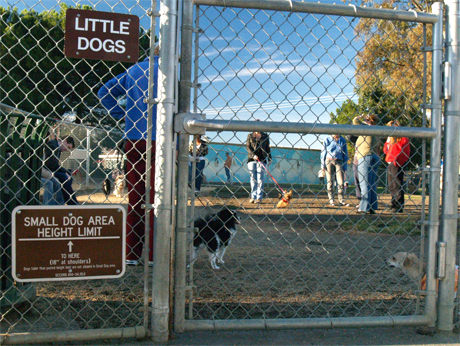 Dog park regulations also usually stipulate that all dogs over a certain age (usually 6 months) must be spayed or neutered to use the park, however, just because these rules are posted does not mean that all pet owners will adhere to them, keep this in mind when deciding if your pet should attend play time at the park. If you notice intact males or a dog whose health is questionable, do not use the park at that time. Temperament: Dogs who have not been socialized should be integrated into the dog park slowly, and not at a time when there are a lot of dogs; one fight or bad experience can traumatize your dog. 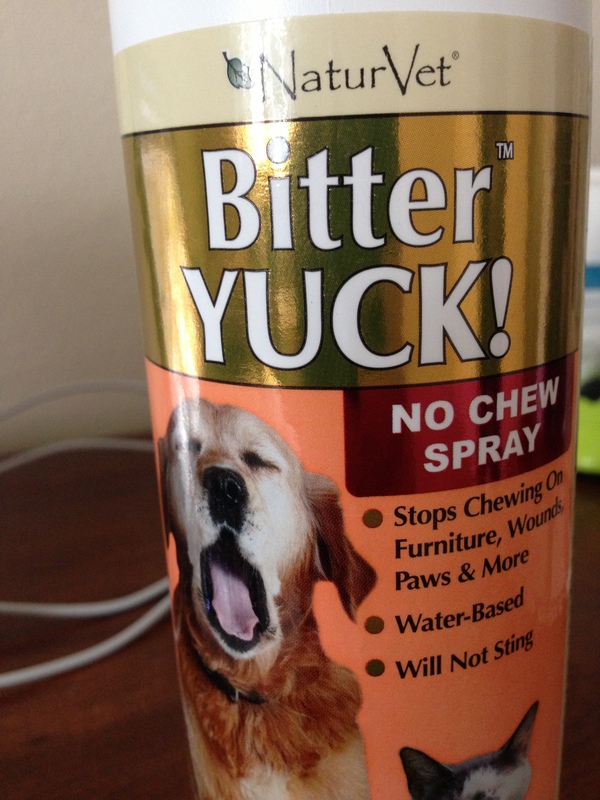 Remember, what we as the owner might think of as a minor event can often color your dog’s future reactions to similar situations. If you ha ve a small breed dog, find a dog park that provides two or more separated areas, one for larger dogs and one for smaller dogs. Often times larger breeds will over power the weaker dogs thus teaching the smaller dog to be afraid of larger dogs if the owner does not step in to correct the behavior. 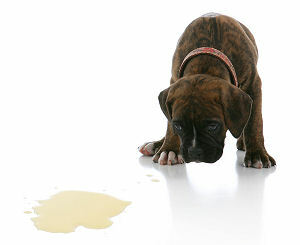 Also, there is the risk that a smaller dog will get stepped on and injured if not properly supervised. If your dog has issues with aggression, either towards other canines or towards humans, do not take them to a dog park. Similarly, do not take your nervous/anxious dog to the dog park either, this will not help them overcome their issues, just exacerbate them. Beginning socialization in both of these instances should only be attempted with the help of a professional trainer. So you’ve decided you want to take Fido to the dog park, which one do you choose? Picking the right dog park is as important as deciding if your do g would do well in one and the correct set up will help your dog integrate into the pack better. Always choose an area that is specifically zoned as a dog park, NOT your local field or other open space as there may be regulations against having dogs off-leash in these areas and not be fully enclosed. 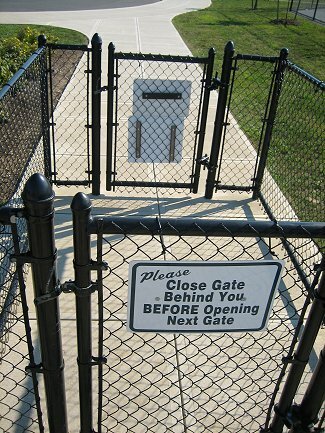 Look for parks that have at least two gated entrances and that are preferably shielded from the view of the dogs that are already inside. Dog patrons will tend to gather around the entrances and can cause anxiety and a higher state of arousal in the incoming dog, creating a higher risk for an incident to break out. Do not force your dog to enter the park if they seem nervous or anxious; the other dogs will be able to pick up on their energy and try to control the situation by going after the dog whose energy is ‘off’. Parks with a large space to run are best so that dogs who do not wish to interact with the others are not forced to due to proximity. Ponds, lakes, trees, and hillocks are good features to look for not just for the dog’s enjoyment, but also to prevent them from racing full speed towards other dogs and potentially colliding with each other. Other structures or obstacles are a plus for frightened dogs that wish to hide or keep to themselves. Supervise your dog at all times and interrupt interactions if they are inappropriate or too rough. Remember, you are responsible for your own dog’s actions, there are not dog park workers there to take care of your dog for you. Exit the park if your dog is being bullied/your dog is bullying others. Bring one person per dog. Adhere to and respect all posted signs and regulations. Move around the park; don’t separate yourself too far from your dog. 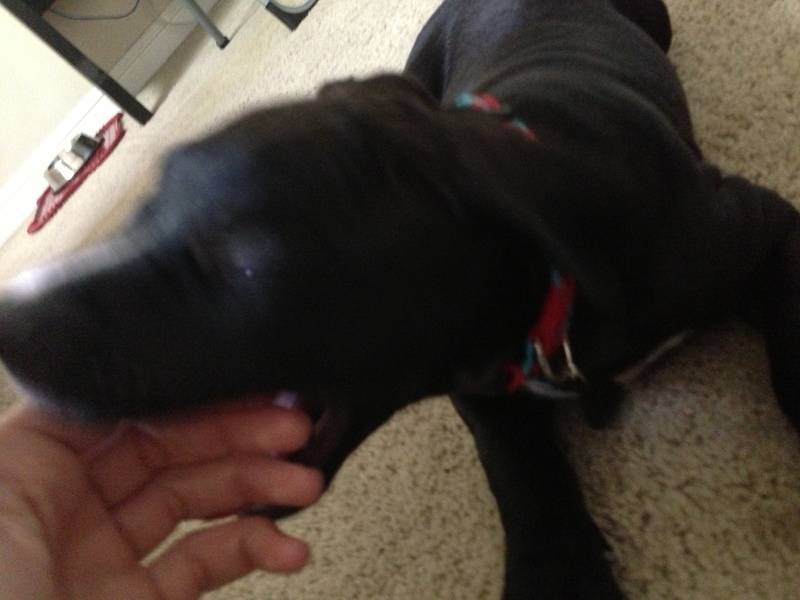 Bring toys or treats, these can cause guarding and aggression between the dogs. Allow dogs to bully others. Talk on your phone or form a group with the owners and ignore your dog. Bring children, they can easily be knocked over and you do not know how other dogs will react to them. Take advice from dog park patrons unless they are trained dog professionals. If your pet is not suited to dog parks or you are uncomfortable having them around dogs whose temperament you are unsure of but you are intent on having them socialized, then Doggie Daycare would be better fit for both you and your dog. While doggie daycare is not free, the peace of mind owners receive from knowing that their pet is being supervised by trained professionals and is playing with dogs who have been pre-approved and temperament tested in order to be in a group setting makes up for the financial cost. Another advantage to doggie daycare is knowing that the facility has requirements for health, vaccinations, and spaying or neutering that all the dogs must adhere to in order to be allowed in the door. However, just like choosing a dog park, you must do your due diligence and choose the pet care facility that adheres to the highest standards of cleanliness, care, and safety.